Thank you for your interest in our whitepaper, 4 Ways Your Policy Management Fails On Its Own. To receive your exclusive access to this whitepaper download, fill out the form to the right. Once you click "Download NOW! ", your copy of the whitepaper will be sent to the email address provided. If you’re not a computer whiz, don’t sweat it. Using a sales follow-up software to enhance your policy management system is easy! Most sales follow-up software offers in-depth training and resources that walk you step-by-step through the system so you can quickly improve your sales reach. Don’t Want to Use Another System? Does the thought of using yet another system irritate you? We can think of several more annoying things like bad drivers, loud chewers, and the neighbor’s dog barking all night. 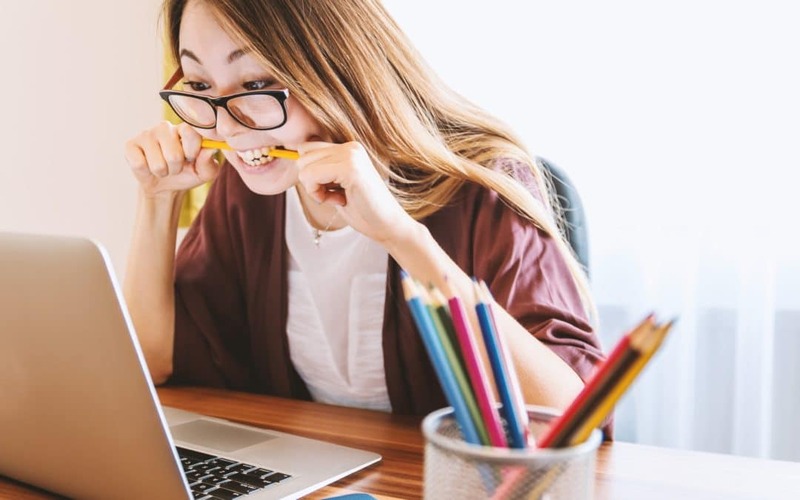 Perhaps more relevant to you, though, is the irritation you’ll feel when you realize you’ve missed yet another sales opportunity. Trust us, the minor investment of your time is so worth the value you’ll receive when you add a sales follow-up software to your process. Don’t Think You Need a Sales Follow-Up Software? Maybe you don’t think you need a sales follow-up software. We get it. Money probably grows on a tree in your backyard, and you do this insurance stuff purely for fun. But according to the nationwide study of insurance agents we did in 2017, 45% of insurance agents considered referral buyers to be the most profitable kind of customer yet felt that they did a poor job obtaining them. If after all this you still only want to use your policy management system and pluck dollar bills from your money tree, we understand. 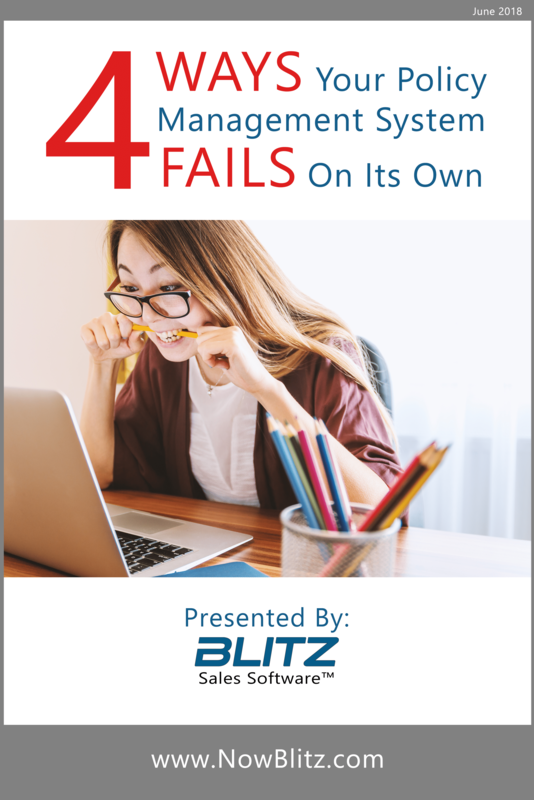 But if you want to learn about the four ways your policy management system fails on its own and how to optimize it with a sales follow-up software, download our free whitepaper!